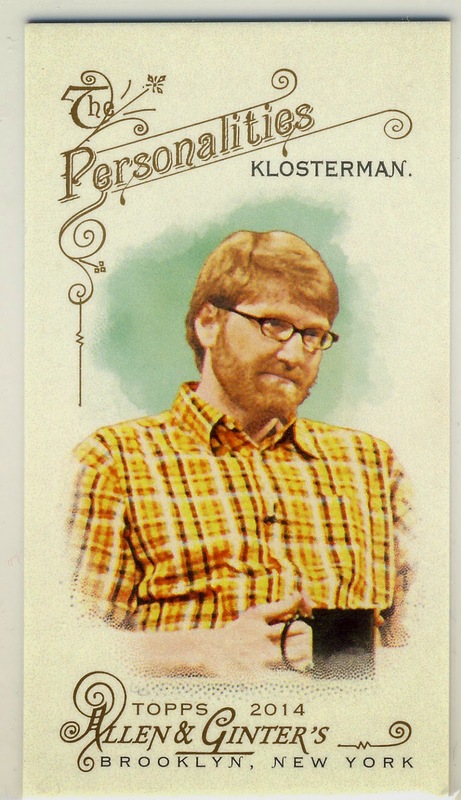 I'm looking for all the variations of Chuck Klosterman's card from 2014 Topps Allen & Ginter. 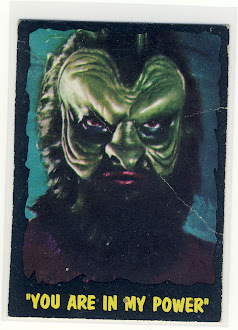 He has card number #271. I have no expectation of owning these next two but I thought I would list them to be complete. 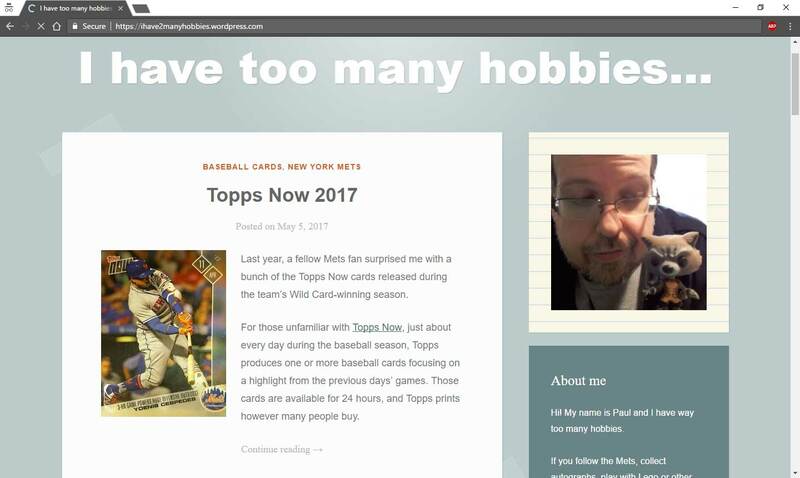 I'm guessing he wrote about cards at some point? I've read him a fair amount but not about cards. Hall of Famers’ Football Jerseys Part of Heritage Auction - Jerseys worn by some NFL greats--including one dating to his high school days--are on the auction block.